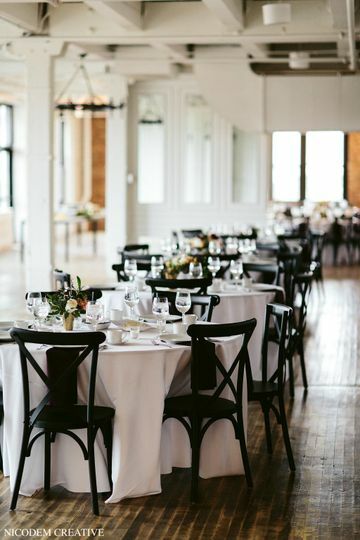 COMPANY 251 is a wedding venue located in Aurora, Illinois. The historic building, built in 1908, was originally an international harvester manufacturing company. 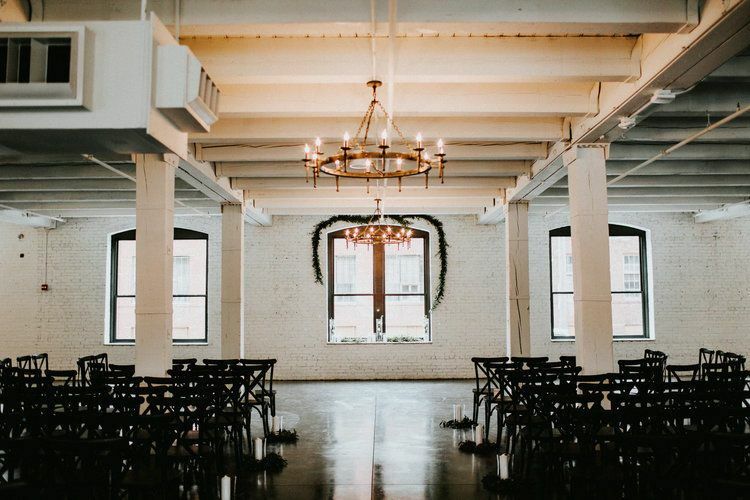 The light-filled building was transformed into a modern luxury venue with industrial chic, minimalist stylings that are perfect to host your big day. It merges the past with the modern. 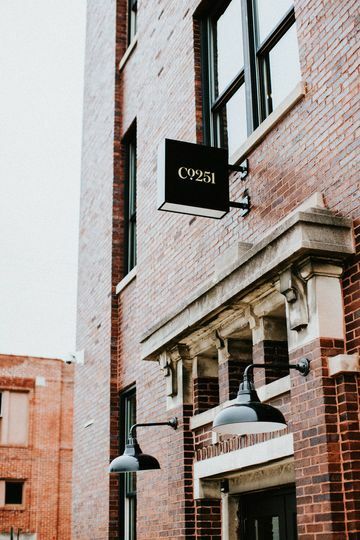 COMPANY 251 features exposed brick walls, original wood columns, marble bars, handmade lighting and large towering windows allowing natural light to come shine through. 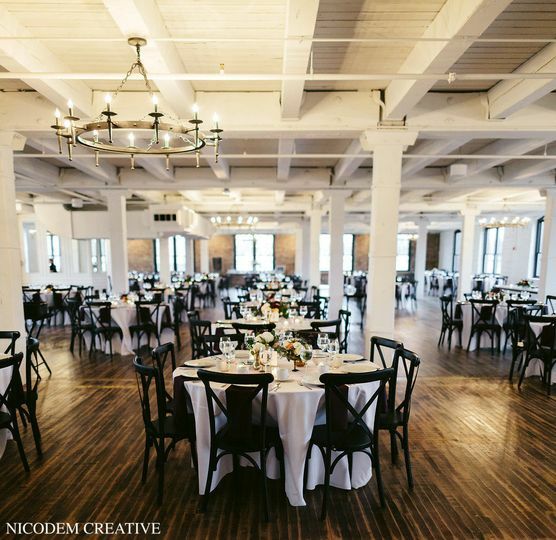 If you want a venue that can be specifically crafted to your vision, look no further than COMPANY 251. You will be guaranteed a luxurious experience with an extraordinary level of detail while celebrating one of the best days of your life. 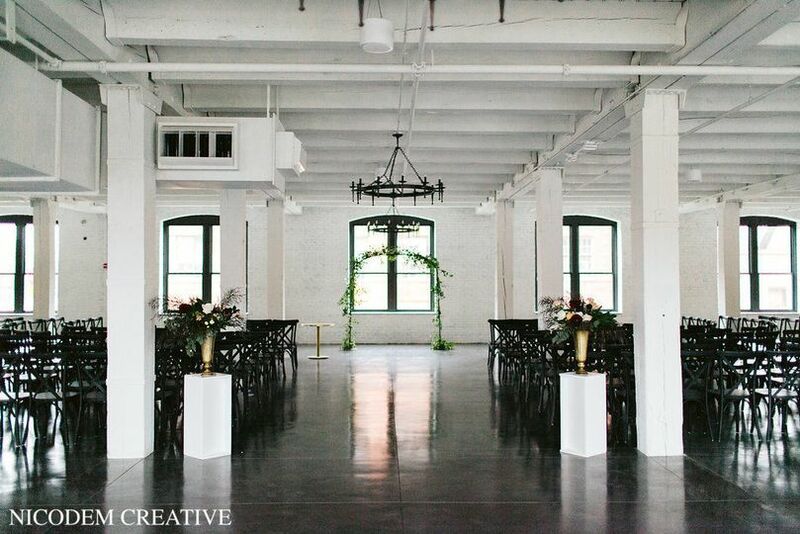 COMPANY 251 has two event spaces and can hold a capacity of 350 wedding guests. 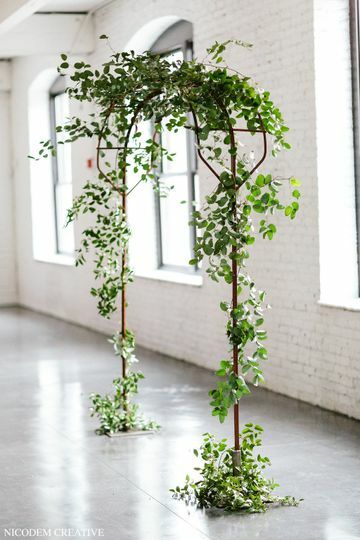 They also have an outdoor patio space that can be used for an intimate reception and ceremony. 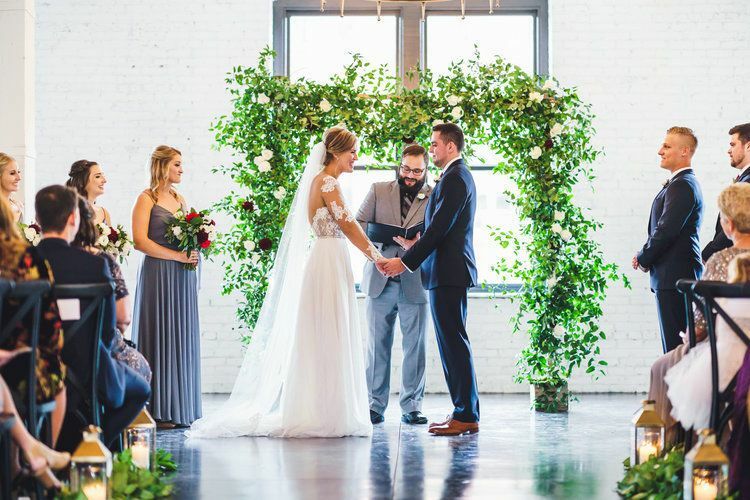 When my Husband and I were planning our wedding, we decided that the most important thing (behind our vows!) was to pick the right team of people to help us put it all together. From the moment we stepped into the space, when there were no walls and floors, we knew it was going to be our venue because of the passion we saw from Matt!! It felt even more special to watch the space transform into what is is today, not a single detail was left untouched! 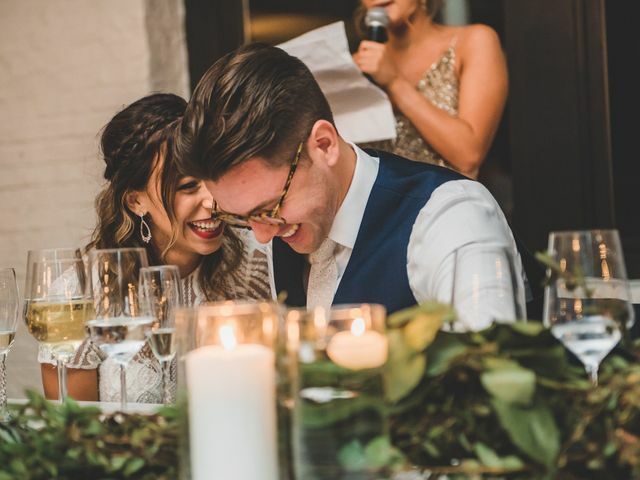 Molly, the event manager, is AMAZING and not only brought infinite joy to the planning process but also made our entire day seamless from start to finish! 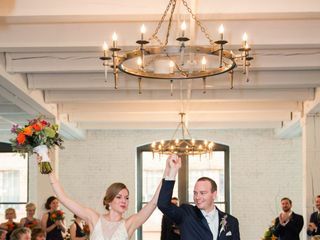 She provided creative ideas, suggested the best vendors, and was always available to help with any request! She is truly one of a kind! The caterer, Moveable Feast, was equally as amazing! There was not a single person on staff we didn't love! Chrissy, the director, was equally as fun and knowledgable to work with, even during our very last minute changes and requests! 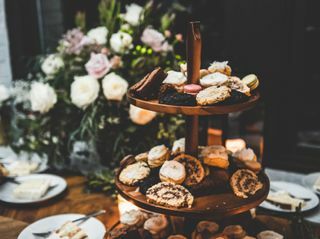 She made sure my Husband and I had a drink at all times, actually ate our dinner, and sent us home with a box of treats from the night <3 After everything was over, our guests could not stop RAVING about the beautiful space and delicious food they enjoyed! 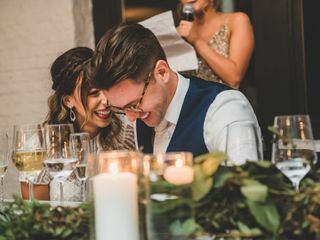 I felt guilty admitting that my husband and I had literally nothing to do with either of those things except for the good fortune of selecting the right people to make it all happen! 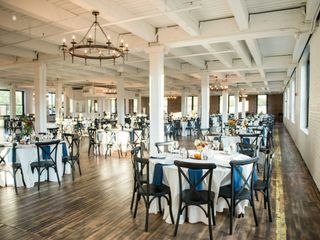 There are not enough words to describe the immense amount of gratitude we have for Company 251 and Moveable Feast for their incredible vision, talent, and passion to make our wedding beyond our wildest dreams! Any future couple would be THE LUCKIEST to work with these amazing folks! We look forward to visiting Co251 and MF for many years to come! Molly was our point of contact. She was wonderful to work with. Beautiful space and a great experience. 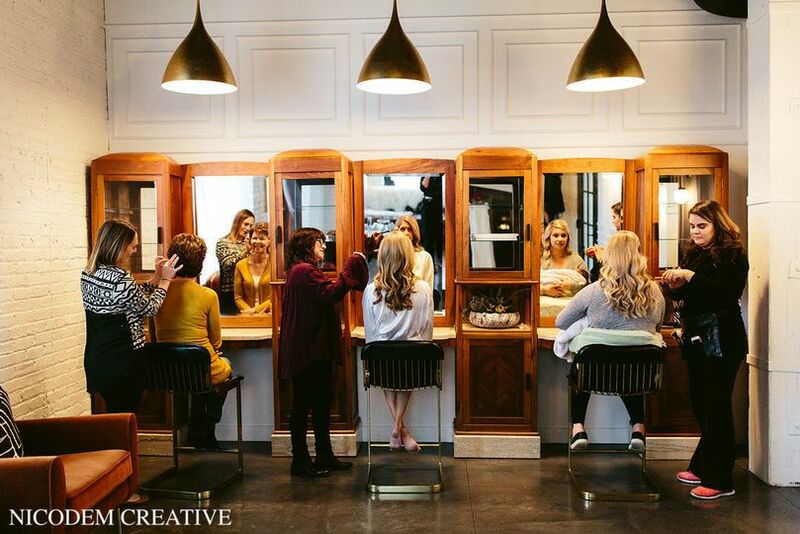 I have had several clients work with Company 251 and all rave about their experience. Five stars! Company 251 was by far one of the best decisions we made while wedding planning. 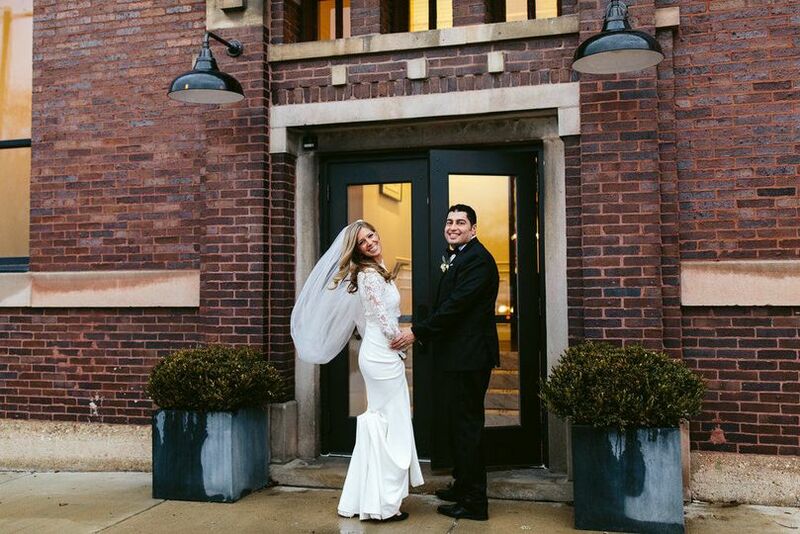 Not only is it one of the only venues that will fit 300+ in the Chicagoland area, but its BEAUTIFUL architecture and stunning decor made it the perfect spot for our fall wedding. The whole company 251 team made every effort to make sure our day was perfect. They were attentive, detailed and went above and beyond for every request we had. The other thing fantastic about this venue is the catering that pairs with it. 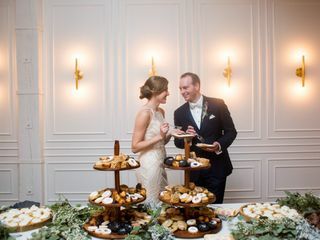 My husband and I still hear from our guests about how good our food was at our wedding. The menu they created for us was delicious and very unique to us as a couple! 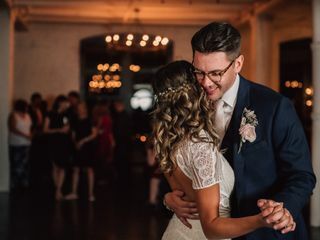 We would 100% recommend company 251 to any future couples! 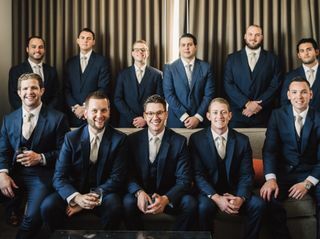 They will make your wedding day perfect!